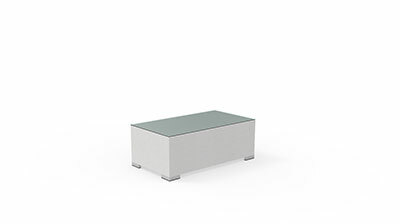 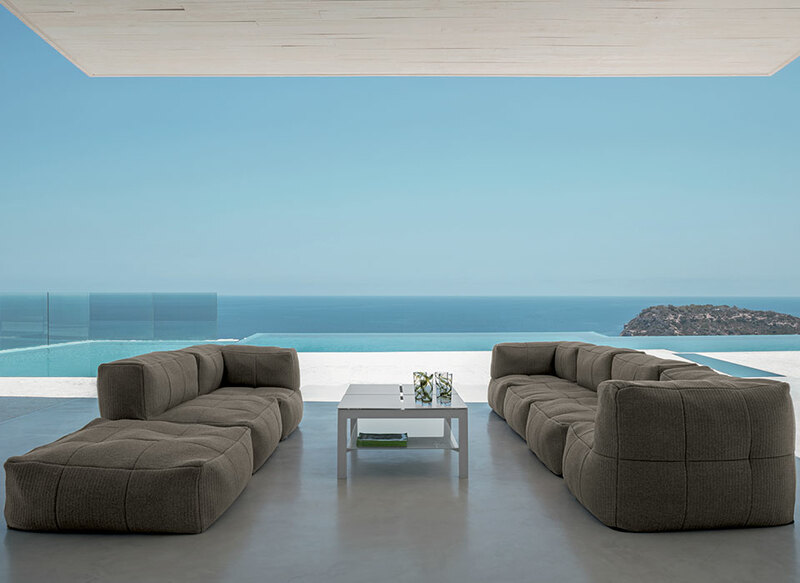 Maiorca collection offers a 2-seater sofa with a simple but interesting shape. 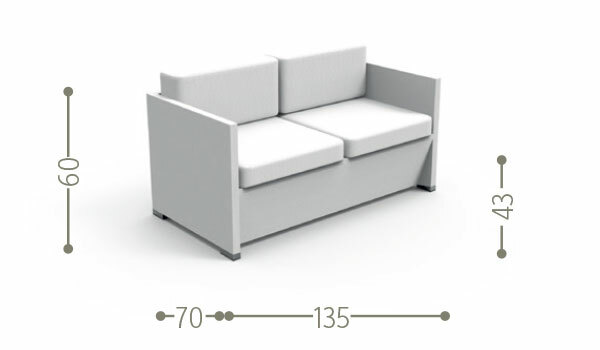 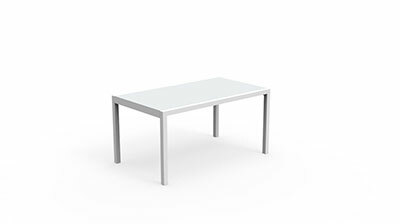 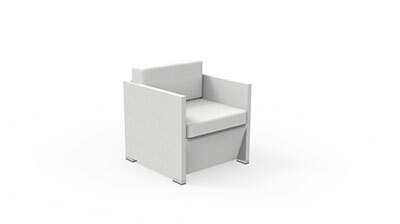 The relationship between the thickness of the armrests and the rest of the structure makes the product dynamic, without losing solidity and softness, typical of the Talenti collections. 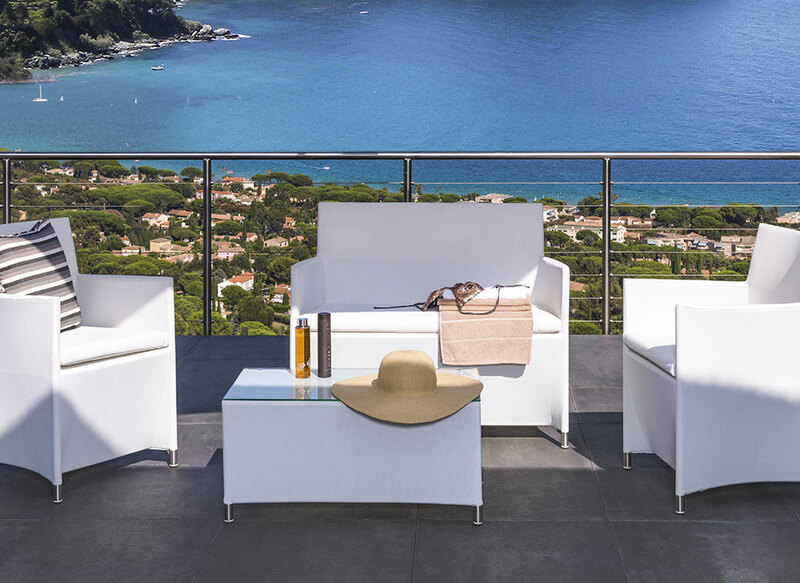 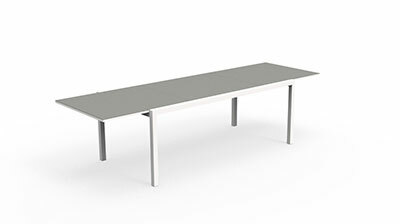 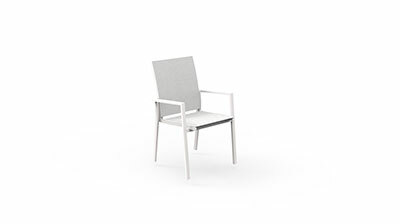 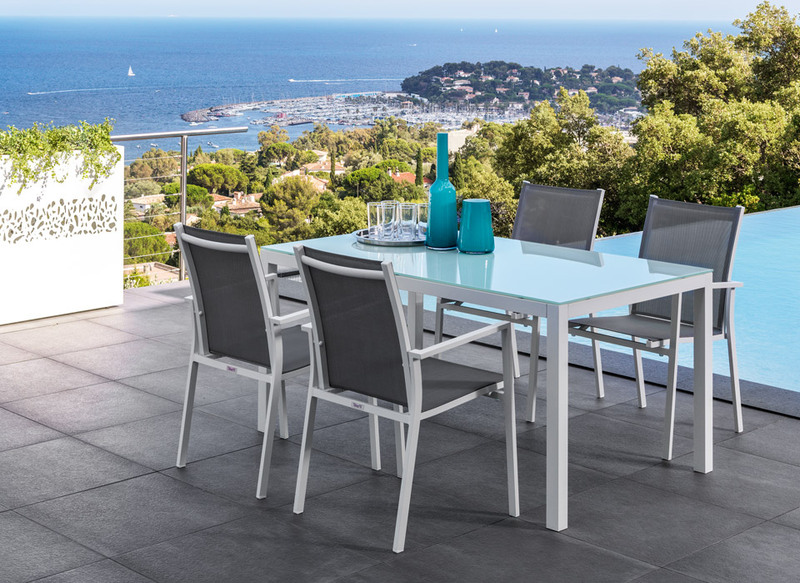 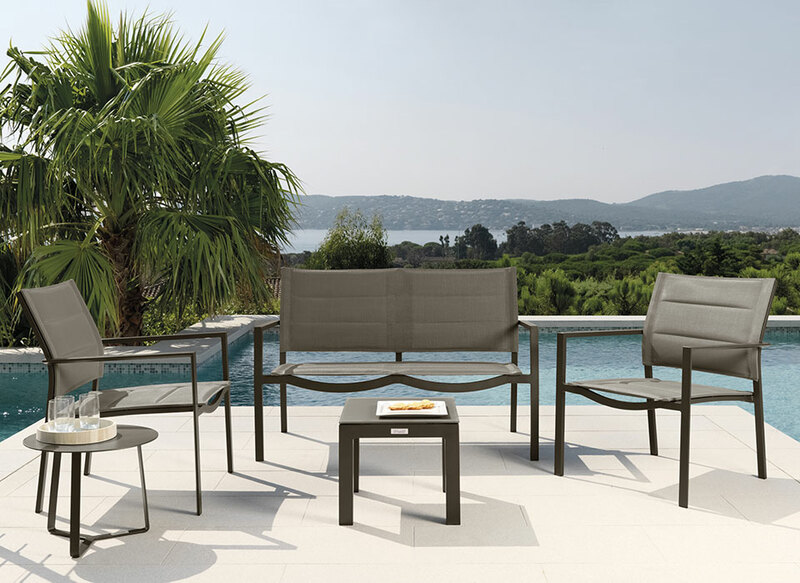 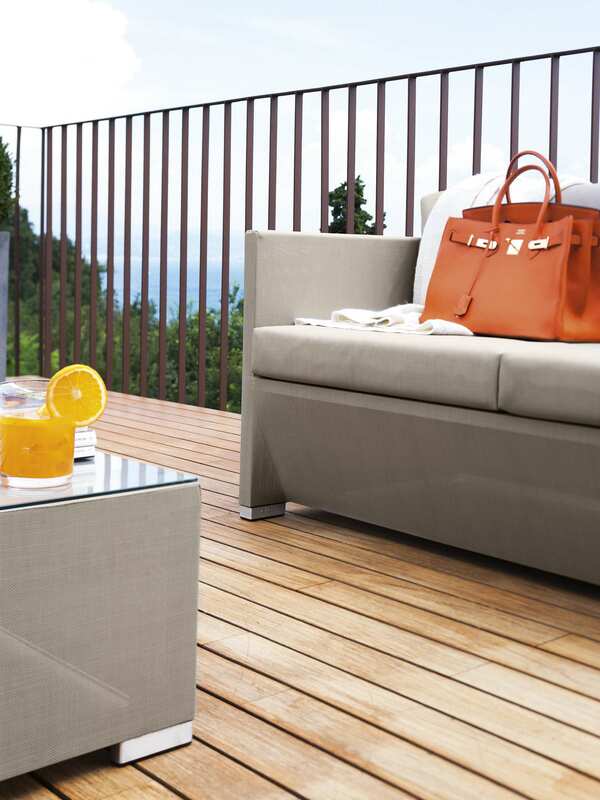 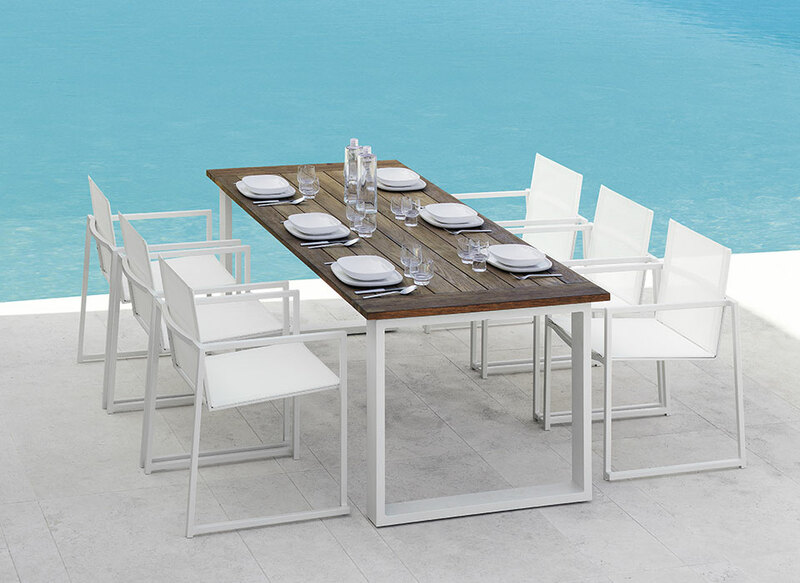 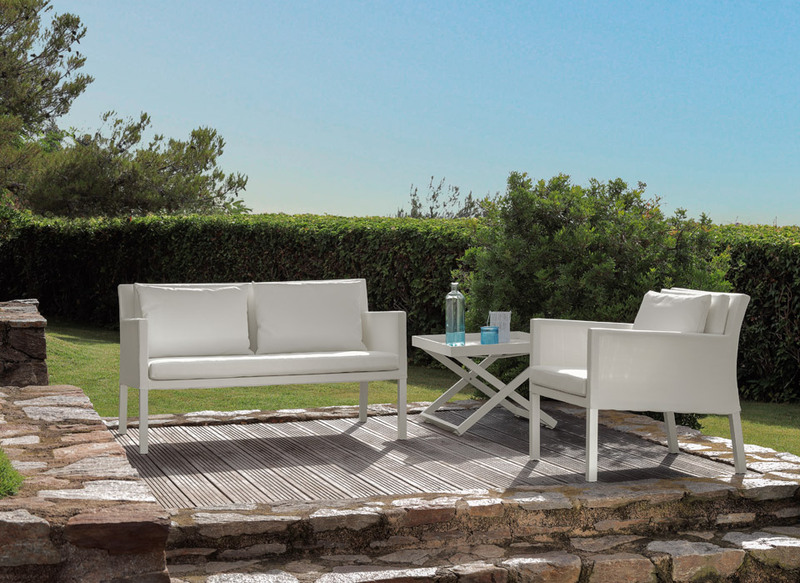 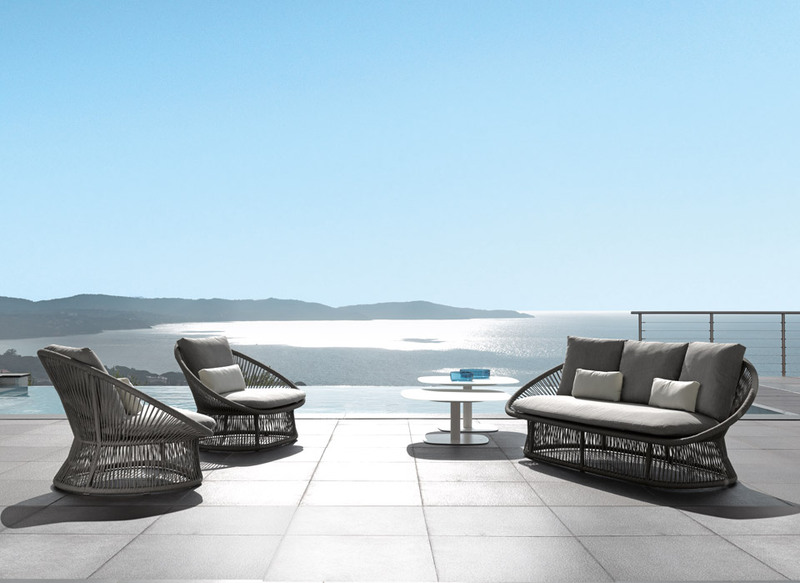 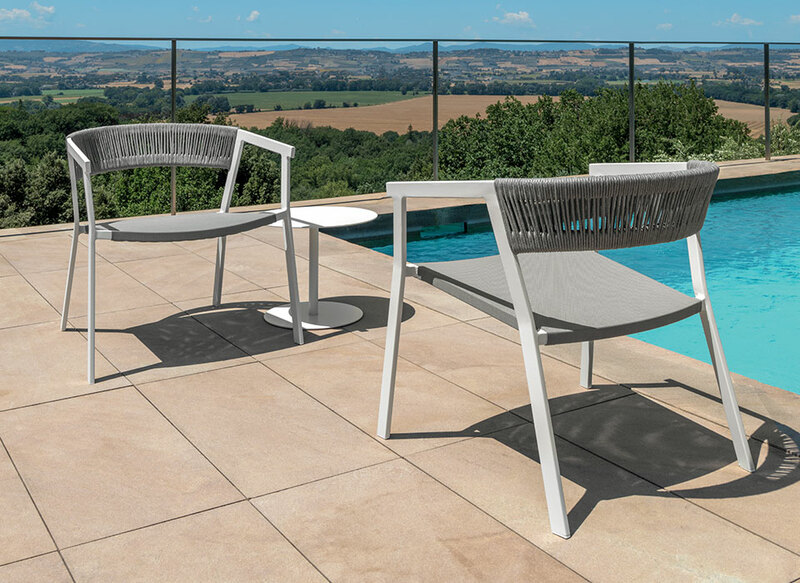 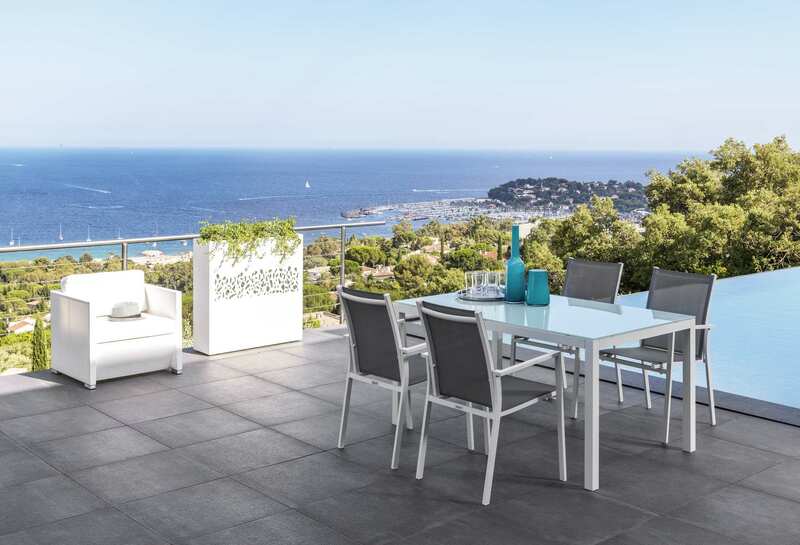 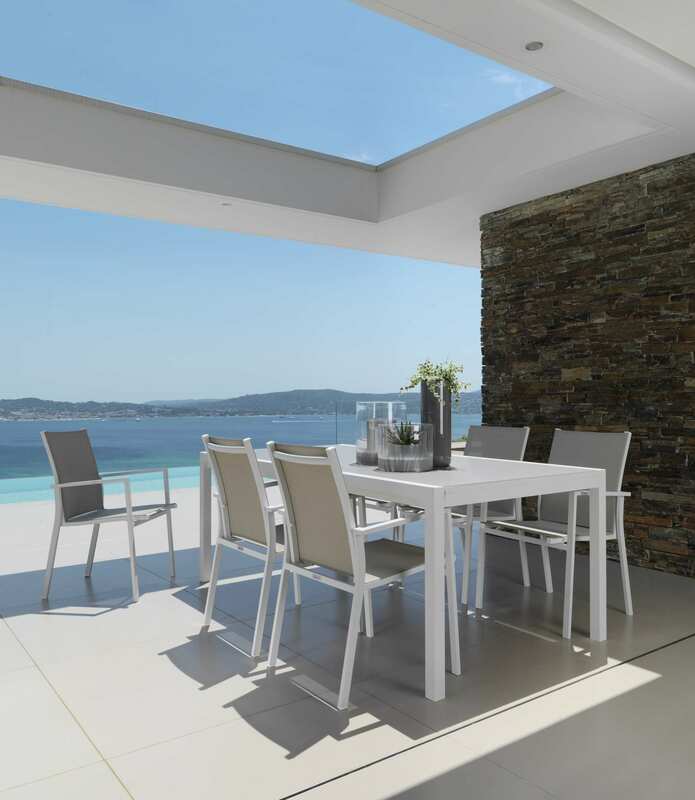 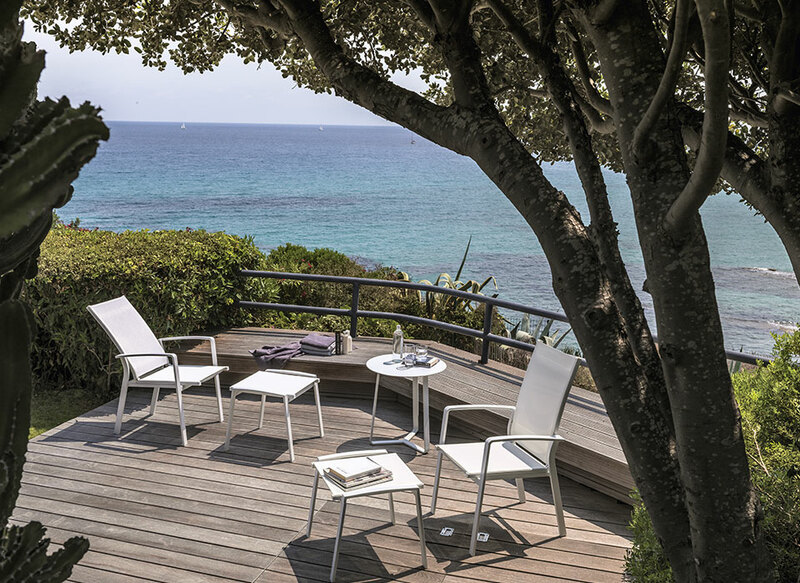 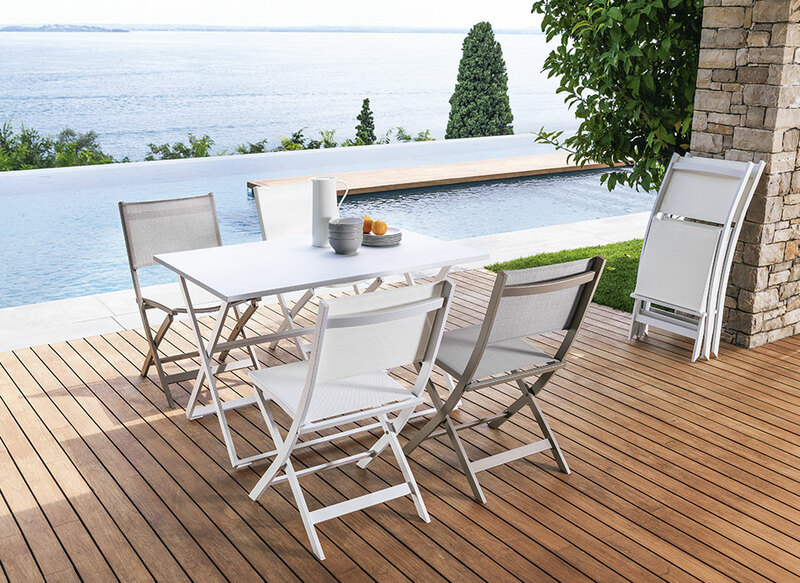 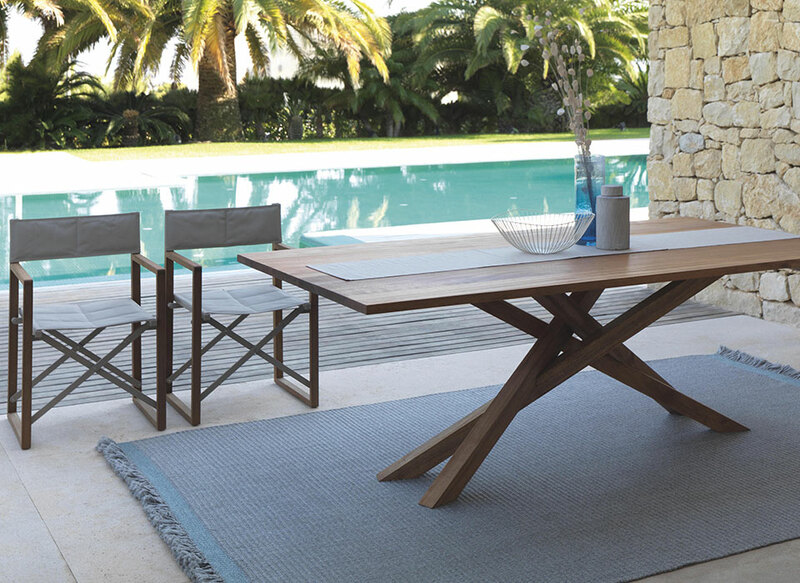 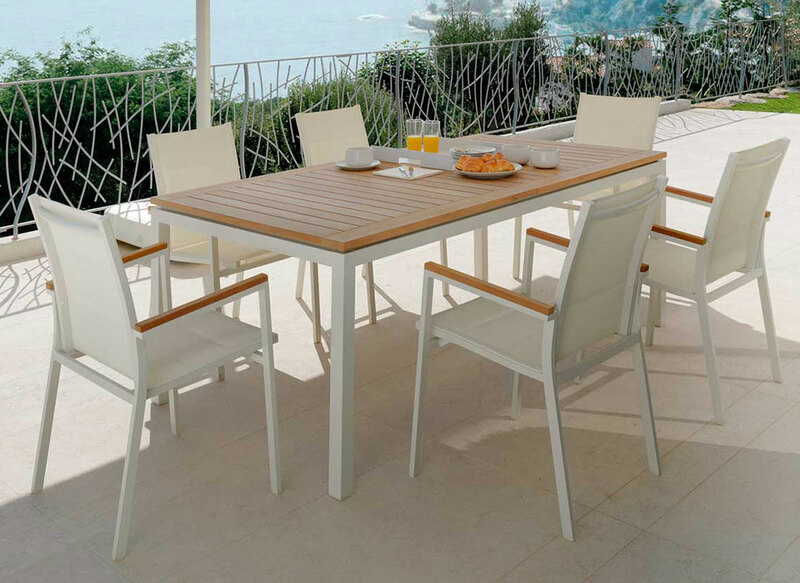 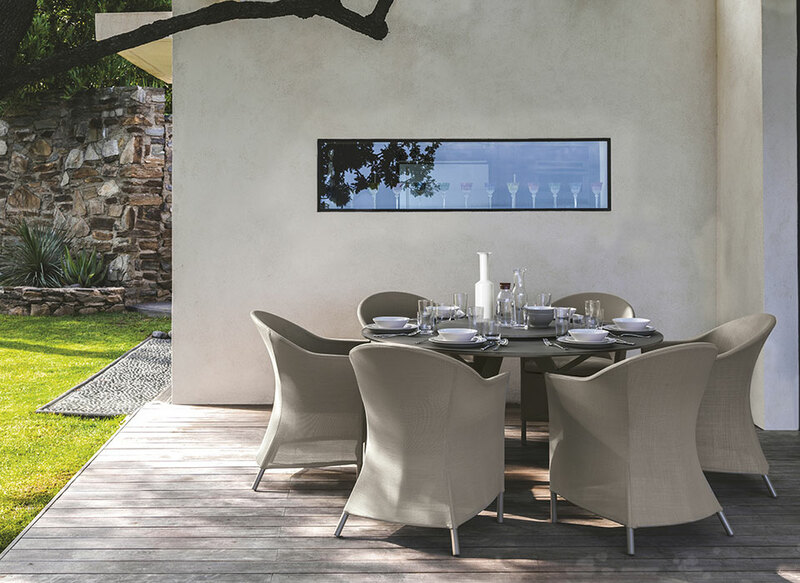 Aluminium structure and textilene cushions, it is comfortable and functional for the outdoors thanks to its weather resistance. 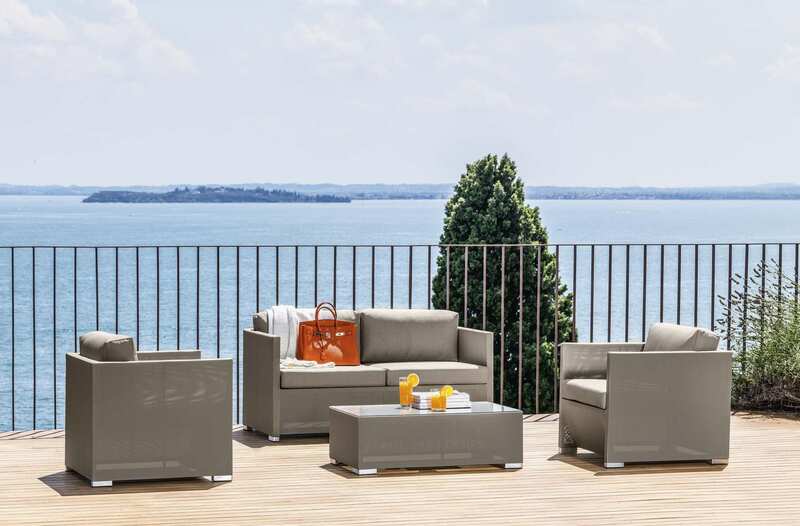 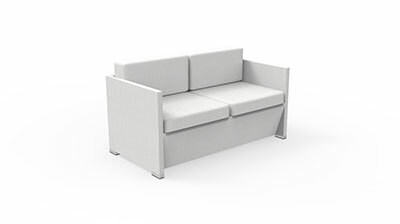 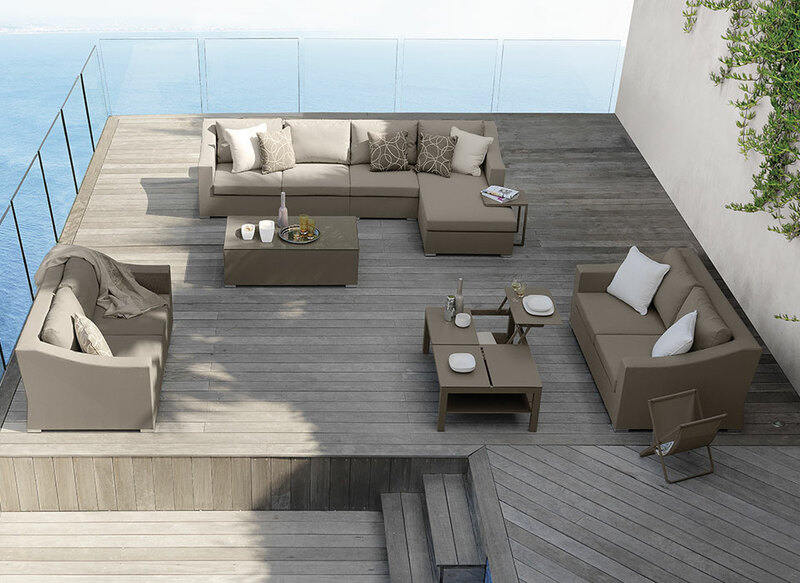 The 2-seater sofa is ideal to complete an outdoor living with style, elegance and simplicity, combining quality and fair price.